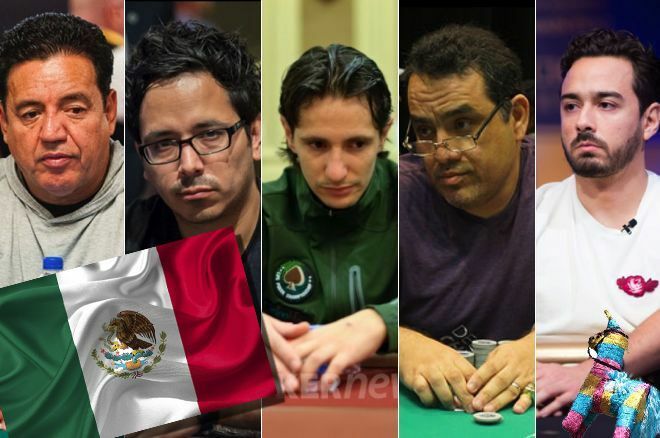 Who made PokerNews' top Mexican poker players list? Find out here. While many outside of Mexico assume Cinco de Mayo to be the country's independence day, inhabitants of Mexico actually celebrate their independence from the Spanish Colony on Sept. 16. As Mexico's citizens celebrate with patriotic parades, music and drinks, here at PokerNews we celebrate some of the best poker players to come from the United States' southern neighbor. Mexico may not be known as a poker hotspot per se, but plenty of Mexican-born players have found success in some of the biggest poker tournaments just outside its borders in the U.S. and beyond. And while there are likely many more Mexican nationals with prolific online poker careers, we take a look at five Mexican players who have excelled predominantly in the live arena. 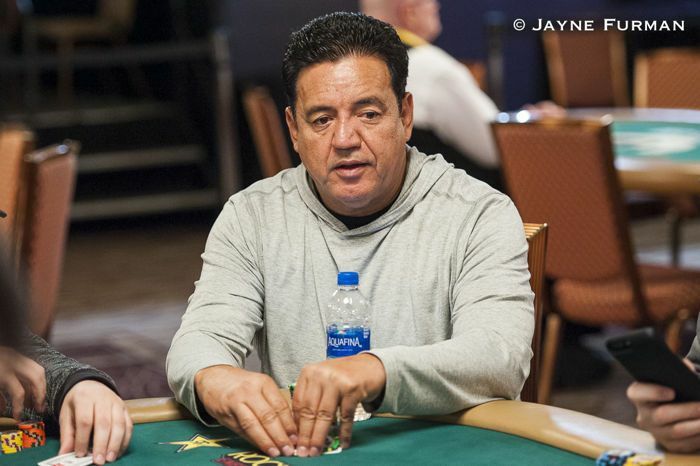 Perhaps the most well-known player hailing from Mexico, Juan Carlos “JC” Alvarado broke out — in live poker, anyway — in 2007 with two six-figure runner-up finishes. The first came in a $2,500 LAPC event for $108,275. He followed that up the next month with another second-place finish in the $5,000 World Poker Challenge in Reno for $366,798. While the first few years of his poker career from 2006-2008, all of his cashes came in the U.S., the story of his career in the last decade has consisted nearly entirely of cashes outside of the states. One notable exception was a fifth-place finish in a WSOP $10,000 Pot-Limit Hold’em Event for $138,375. Alvarado’s biggest score came in 2012 in a €50,000 EPT Barcelona Super High Roller where he once again finished runner-up, this time to Dan Smith, to collect $969,006. He remained relatively quiet the next couple years and came back with $933,157 in cashes in 2015. 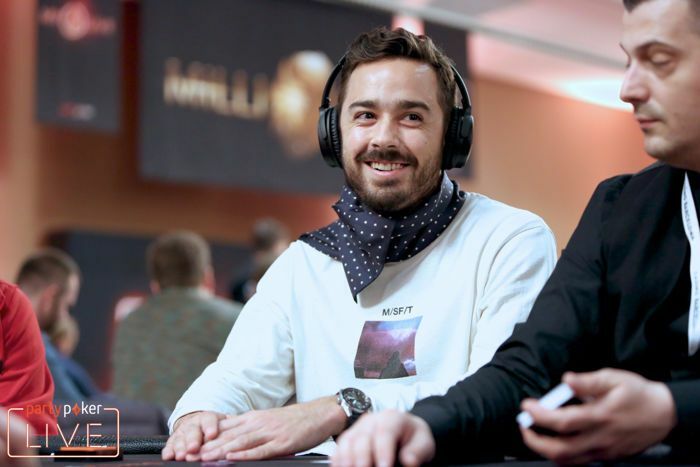 He racked up nearly $1.1 million in 2017, including yet another second-place finish in a €25,000 PokerStars Championship Prague for $377,665 where he finished behind Igor Kurganov. Online, Alvarado has over $1.1 million in earnings according to PocketFives.com. His best online score came in 2009 when he won the inaugural PokerStars SCOOP $1,050 Mid-Stakes Main Event for more than $502,000. Already this year, Alvarado has cashes from the Aussie Millions, APPT Macau and WPT Amsterdam, so the live international poker travel trend seems to continue for the numero uno on his country’s all-time money list, according to Hendon Mob. 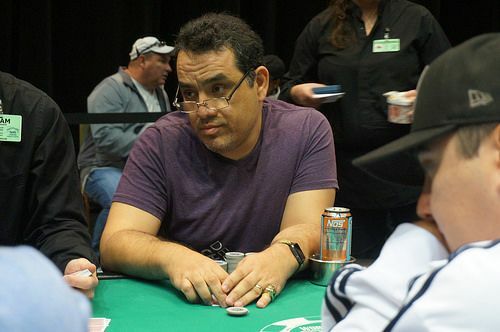 Most of Luis Velador’s more than $2.1 million live tournament earnings have come from tournaments in Los Angeles and Las Vegas with results dating back to 2000. The two-time WSOP bracelet winner is Mexico’s most decorated poker player and second on his country’s all-time money list. Velador’s first major poker successes took place at the LAPC, and he parlayed that into success at the WSOP with bracelet wins in 2008 and 2010. 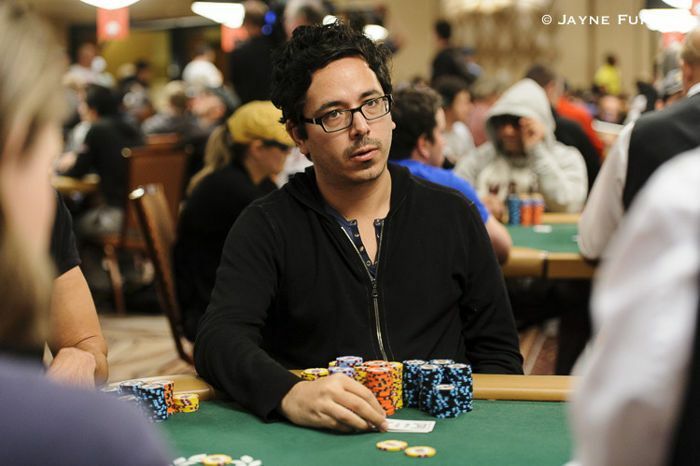 In 2008, Velador won a $1,500 No-Limit Hold’em event for $574,734 for his best live cash. Two years later, he was in the winner’s circle again at the WSOP, this time banking $260,552 for taking down a $2,500 Pot-Limit Hold’em/Omaha mix. In 2014, Velador made a deep run in the WSOP Main Event, falling just short of the official final table in 10th place for a payday of $565,193. His results since then have slowed, consisting of a handful of WSOP cashes since 2015. It’s clear that Velador is still willing to mix it up with some of the best though, as his two WSOP cashes this year came in the $2,500 Mixed Triple Draw Lowball, in which he finished sixth for $22,304 and in the $25,000 Pot-Limit Omaha High Roller where he finished 13th for $63,350. Mexico City native Angel Guillen makes the list of top Mexican poker players having amassed $1,822,838 in live poker earnings in addition to an unknown amount online. Nearly half of his live earnings came during the 2009 WSOP, where he became the second player from Mexico to claim WSOP gold. His 2009 win in a $2,000 WSOP No-Limit Hold’em event for his career best score of $530,548 came less than two weeks after he finished runner-up to Keven Stammen in a $2,500 No-Limit Hold’em event for $312,800. The nearly million-dollar 2009 was by far the best for the former PokerStars Team Pro, though he continued to play live tournaments regularly through 2014. His only other six-figure score since his massive 2009 came in the 2012 LAPT Uruguay $2,500 Main Event where he finished runner-up for $126,240. Fourth on Mexico’s all-time money list is Santiago Nadal, who has a history of steady cashes since 2010 that total over $1 million. His biggest score came for finishing runner-up of a field of 802 in a €2,200 High Roller at the 2014 EPT Barcelona, for which he collected $237,888. His only other six-figure score came for winning the 2016 Wynn Summer Classic $1,100 No-Limit Hold’em event for $150,000. David Cossio is another player originally from Mexico who has been around the poker tournament scene for many years. 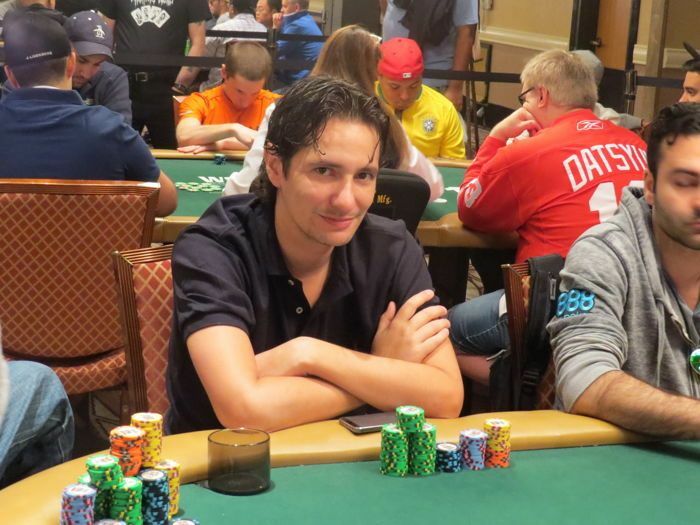 With his first recorded live results coming in 1999, most of Cossio’s success has come since 2005 and he can still be spotted playing WSOP and WSOP Circuit events. His best cash actually came in the WSOP Circuit Hammond $1,675 Main Event in 2013 where he finished runner-up to James Dorrance for a payday of $260,100. Though that is his only six-figure score, he has 13 five-figure scores to his credit, including two wins in WSOP Circuit side events making him a two-time ring winner. Cossio has amassed just over $800,000 in career cashes, and if he continues to grind WSOP events as he has done for the last decade, he may be looking at crossing the million-dollar mark in the near future.